Hemel Hempstead, St Albans, Harpenden, Amersham, Tring, Aylesbury, Dunstable and near you! We will match any genuine, like for like quote. ASK US! DO YOU HAVE STAINS TO REMOVE? CLEAN CARPETS, UPHOLSTERY, RUGS, TILES & GROUT – and even PATIOS. 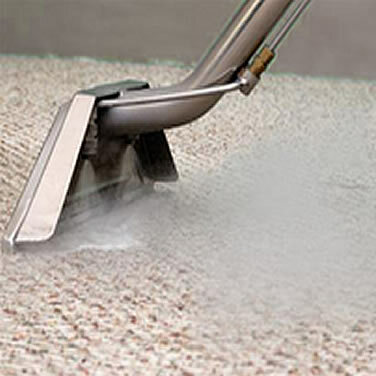 Hobbs Carpet Cleaning WILL CLEAN it up – quickly, efficiently and for a great price. We also accept card payments. Over time, your carpets will look dull and worn and may be subject to permanent damage if not cleaned professionally. Chairs and sofas get grubby, it’s a part of life! We get them back to looking their best using specialist techniques and equipment. We can transform your porcelain, ceramic, Victorian, terracotta and natural stone floors, using our specialist oscillating rotary equipment. We are a local, independent business that specialises in offering a top-class and professional service. All of our cleaning operators are fully qualified, vetted and insured and have considerable experience. They will treat your home or business with the utmost respect and make the whole cleaning process as hassle-free as possible. We clean carpets in Hemel Hempstead, St Albans, Harpenden, Berkhamsted, Tring, Aylesbury, Dunstable & all local areas. 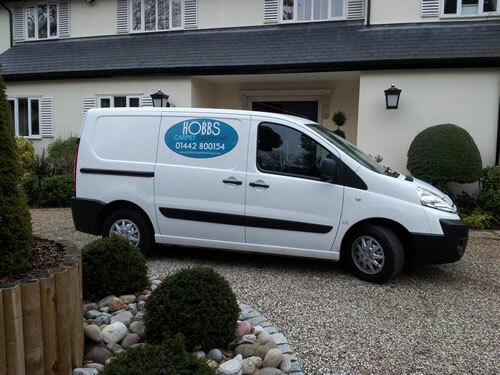 See what people say about Hobbs Carpet Cleaning. Our service extends to both the RESIDENTIAL & COMMERCIAL sectors and our approach and methods reflect the requirements of each. We offer a fair and transparent pricing structure and will match any like-for-like quote that you’ve had. Over time, we have invested in the best cleaning technology and we only use chemicals that are environmentally friendly and safe. All of our cleaning operators are considerate, friendly and really pride themselves on doing a GREAT JOB and making sure that you, the customer, IS HAPPY. As lovable as they are, children and pets are often the biggest culprits when it comes to spillages and tracking in dirt and grime. Over time, your carpets will look dull and worn and may be subject to permanent damage if not cleaned professionally. This low-moisture option is great on carpet tiles and low-profile carpets, leaving you with clean and dry floors in one hour. We’ll transform these ‘grub grabbing’ treasures, using top-notch equipment and plenty of care. On top of this, we can apply a stain protector to all types of rugs. You probably don’t want to think about the dust mites and bacteria that thrive in your bed. We can eliminate both quickly and efficiently, giving you peace of mind every night you tuck up. 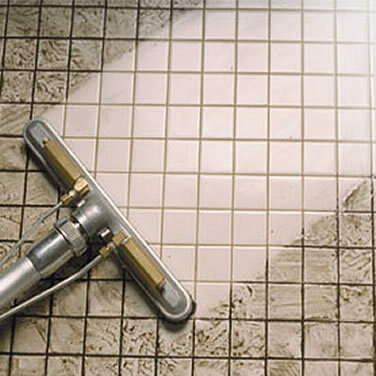 A beautifully tiled floor can deteriorate so quickly if not cleaned properly. We can transform your porcelain, ceramic, Victorian, terracotta and natural stone floors, using our specialist oscillating rotary equipment. We also offer a post-clean sealing service. Carpets and soft furnishings are expensive so you want to protect them. Let us help you save money in the long run. Don’t allow a letting agent or landlord withhold your deposit because you haven’t cleaned up properly. 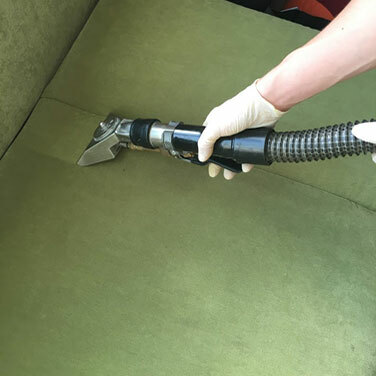 We offer a comprehensive carpet cleaning service that will ensure you’re not out of pocket. So you’ve cleaned the inside, don’t forget the outside of your home or business. We work alongside the team at Pure Pressure Washing to offer a top-quality patio and driveway cleaning service.